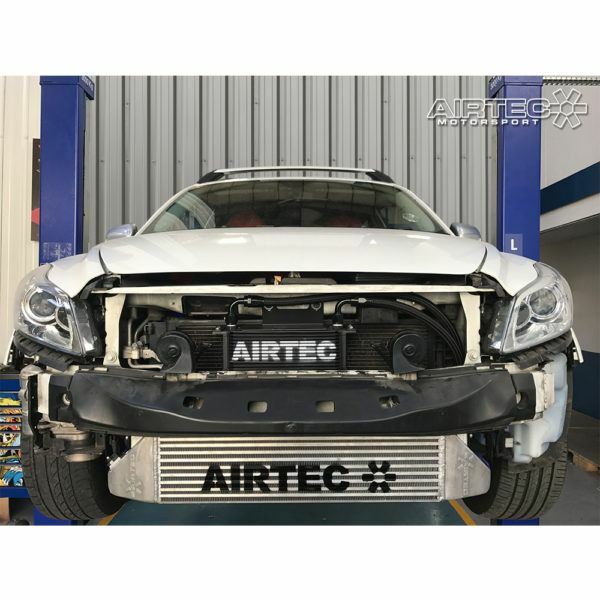 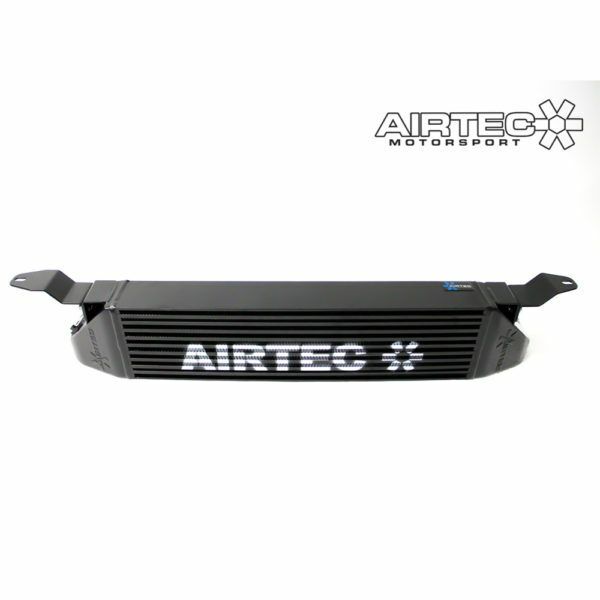 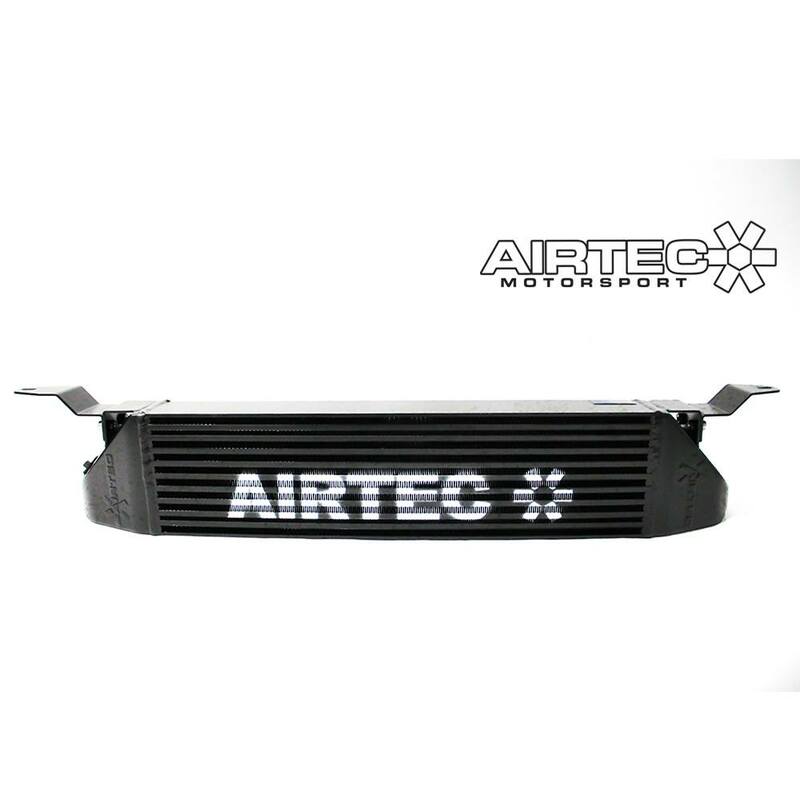 AIRTEC Motorsport front mounted intercooler for the Volvo C30 T5. HUGE 90mm core – Tested and proven to lower intake temps! 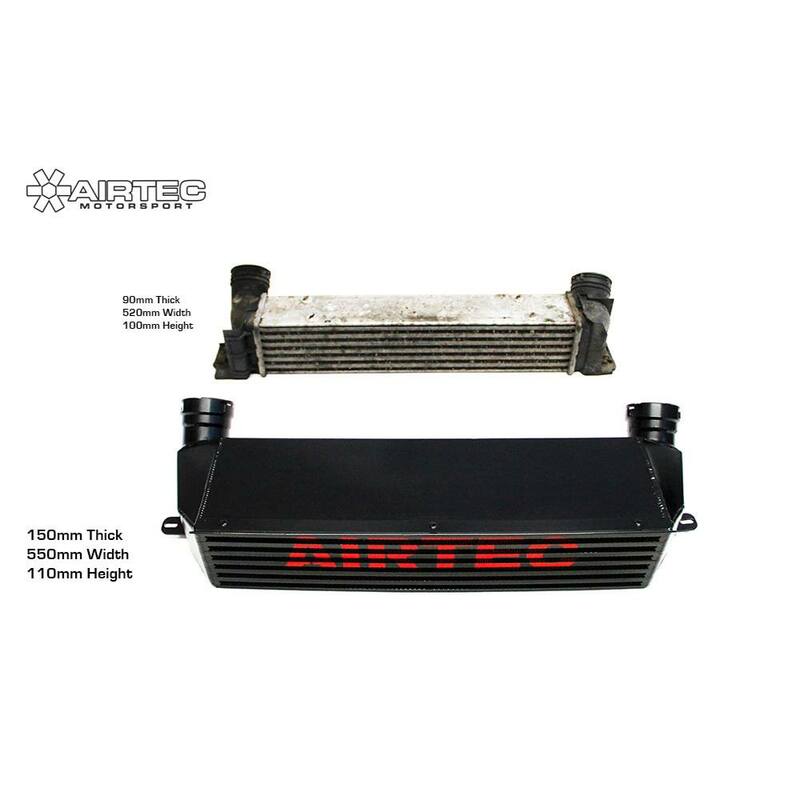 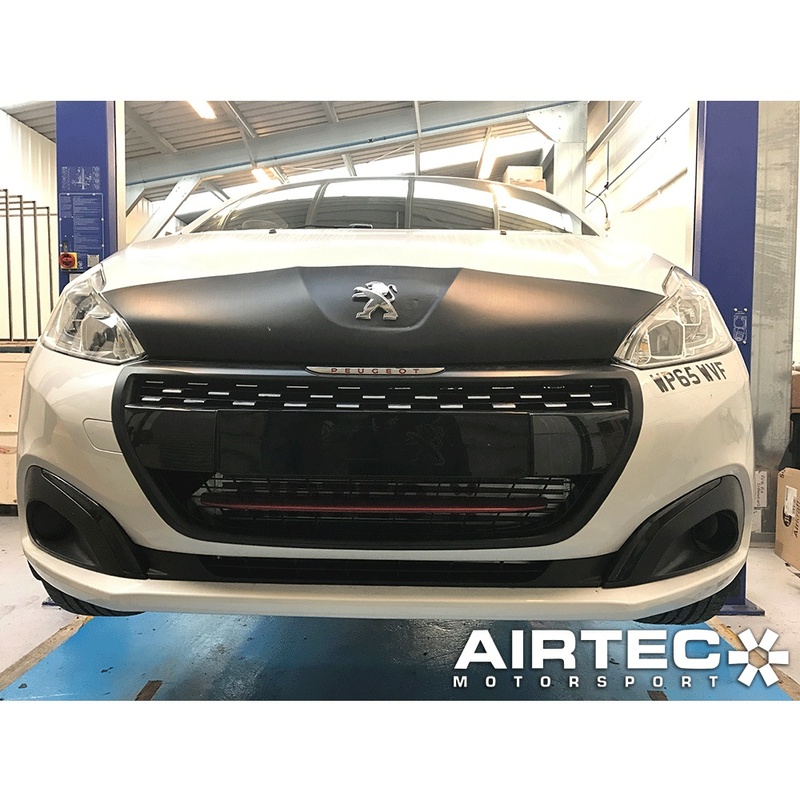 AIRTEC’s front mount intercooler for the Volvo C30 T5, developed in house at AIRTEC HQ, the HUGE 90mm core and smooth flowing end tanks has been tested and proven to lower intake temps. 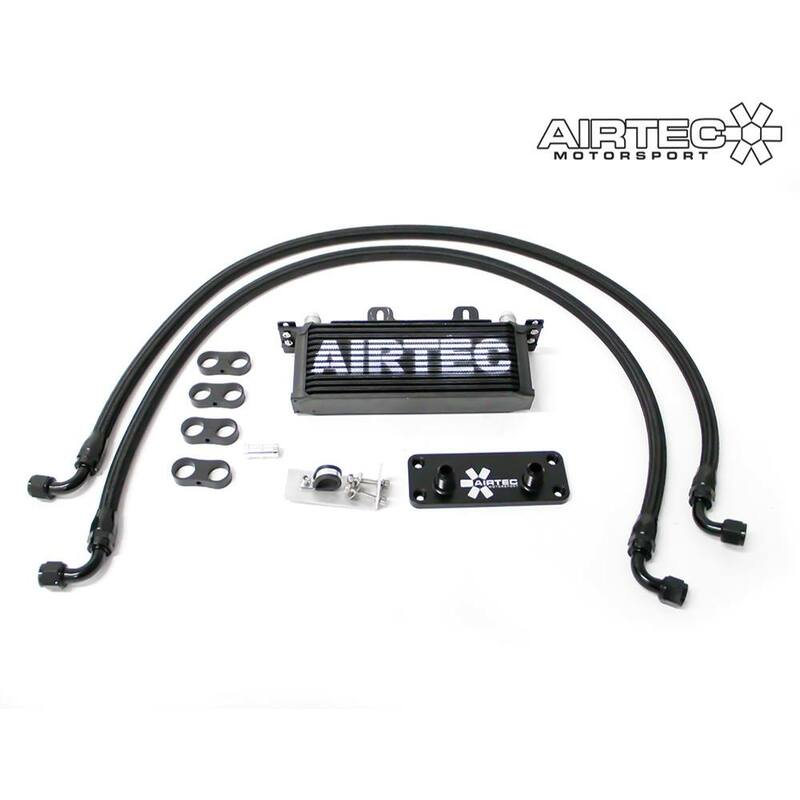 Bolts onto the bottom of the radiator cradle so there isn’t major weight added onto the standard radiator mounts like other alloy intercoolers on the market. 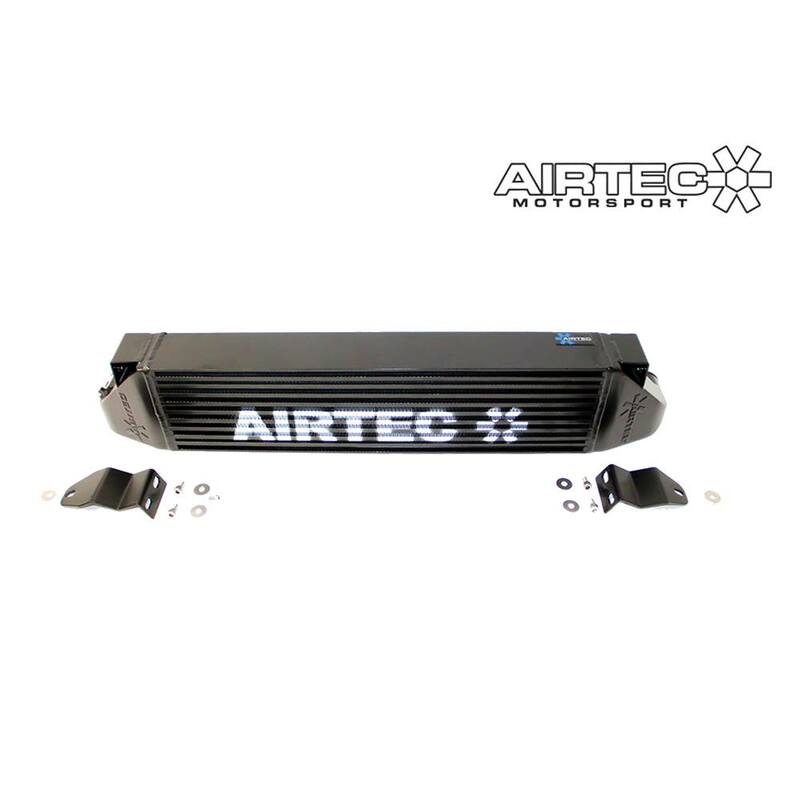 Comes with full brackets and all fixtures and fittings included. 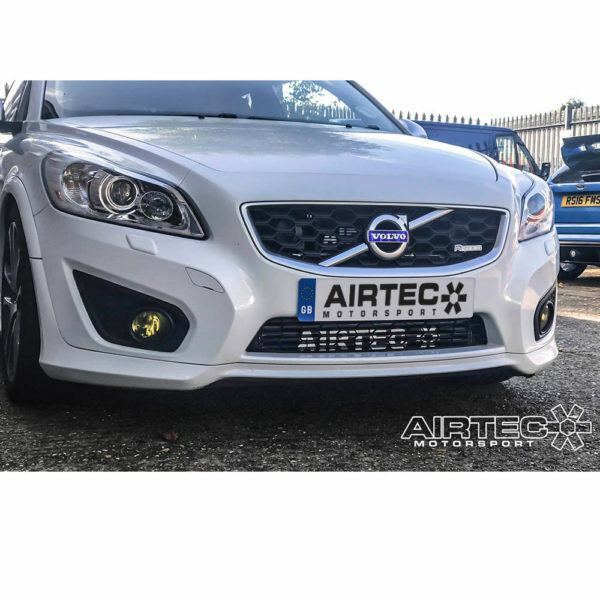 Available in natural silver or Pro-Series satin black finish for that ultimate stealth look. 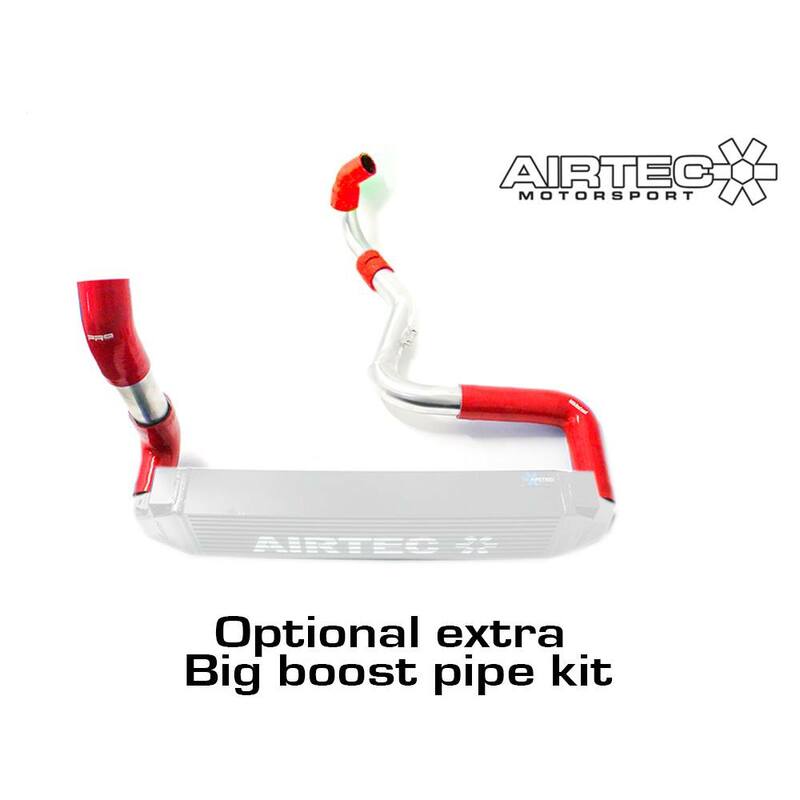 Still as easy to fit and improved high-flow design. Please allow 2 week delay – Due to being a new kit, batches are being made!